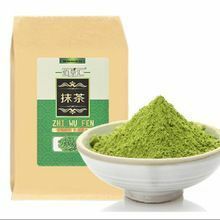 Because matcha is a powder made from ground tea leaves, it is not steeped in the traditional way. 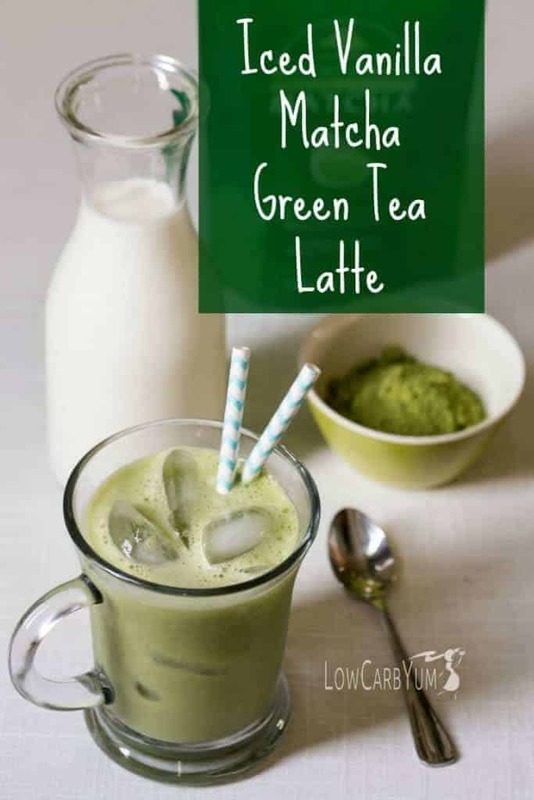 To prepare matcha, add between ½ teaspoon and 1 teaspoon of matcha green tea powder to a cup. 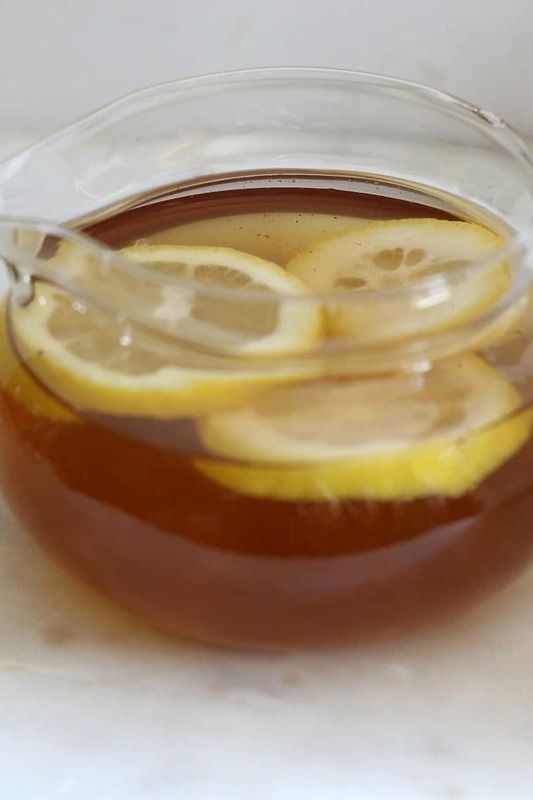 Fill a kettle with water and heat to just short of boiling. 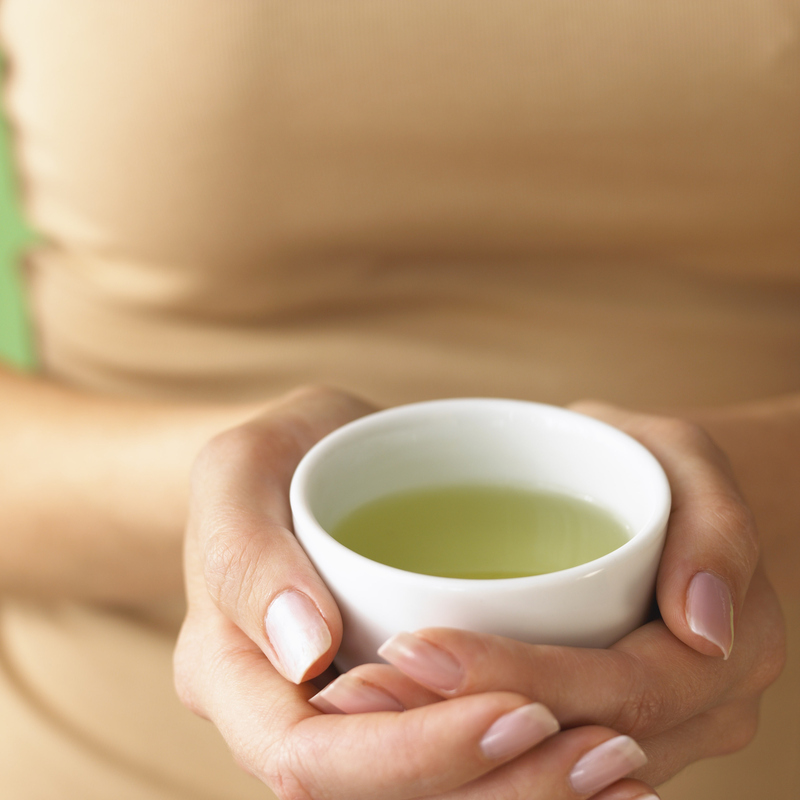 Pour 6 ounces of the steaming water into the cup of matcha powder. Then, blend vigorously with a tea frother or bamboo matcha whisk, until the top is nice and foamy. 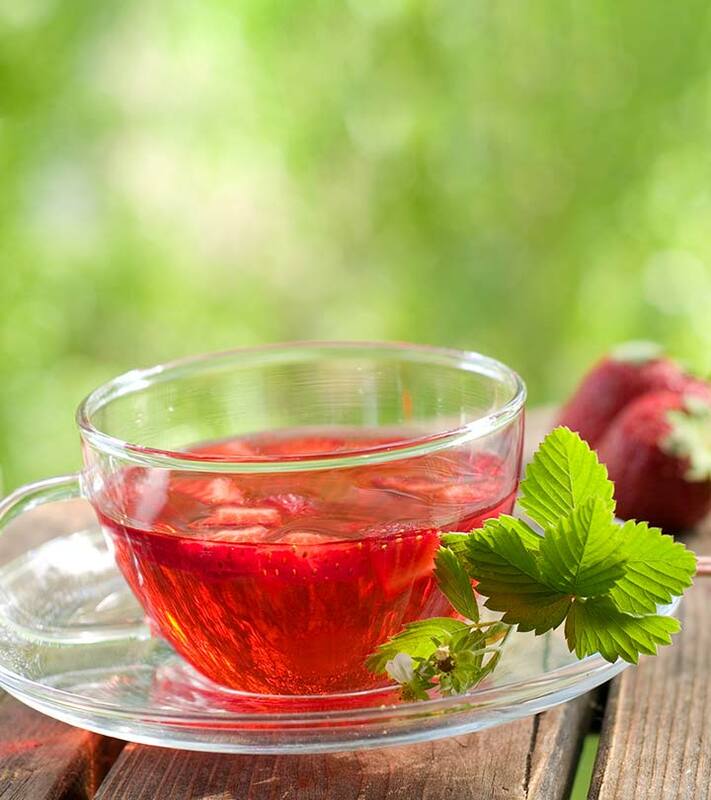 You may need to experiment with the proportions of water and matcha powder to find your favored strength.